Taste the explosion in your mouth! 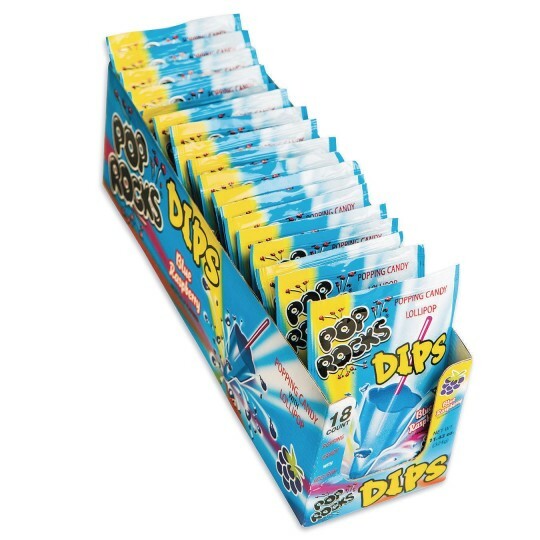 Pop Rocks are the original popping and crackling candy. Put on your tongue for great pop rock tropical and fruity fun! Box of 18 individual packs.